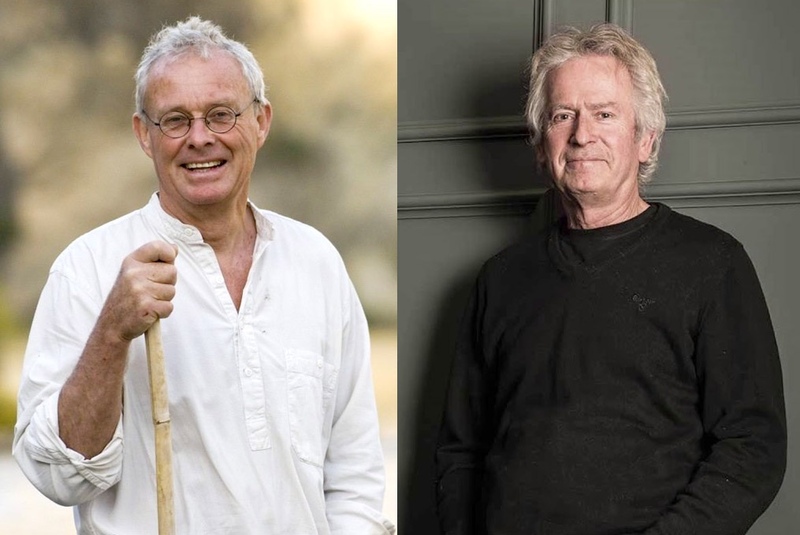 / Happy Birthday, Chris Stewart (68) and Tony Banks (69)! Two birthdays in the Genesis camp today! Most fans are aware that Tony Banks was born today, 69 years ago. He is one of the founding members of Genesis and has been a member until this day. Tony also released several solo albums and classical albums in later days. In 2015, he was even named Prog-God in the frame of the Progressive Music Awards Ceremony. Happy 69th Birthday, Tony! Stay healthy and keep recording music. Another birthday today: Chris Stewart was also one of the founding members of Genesis, but he eventually left very early to live a completely different life in Spain. He has written a couple of books (i.e. Driving Over Lemons), but has never been part of the music business after he left Genesis. Chris was born a year later than Tony. Happy Birthday 68th, Chris! Stay healthy and keep writing books. Live-Double-album of the 2007 Turn It On Again-Tour.